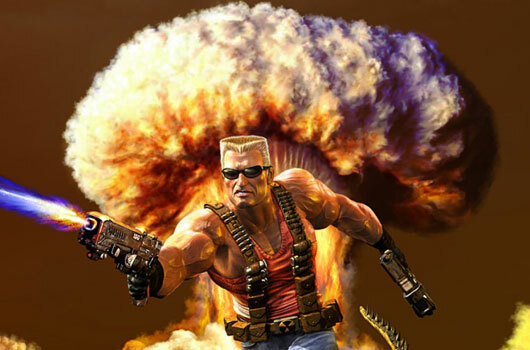 If you've been into computer games for several years now, you've probably heard about the Duke Nukem franchise. I remember playing the 2d Duke Nukem side scroller on my old 386 box and heard about the new FPS Duke Nukems though popular PC magazines. So if it was a popular franchise comparable to Mario, Zelda, Final Fantasy and other games in that era, what the heck happened to it? Much like software development, it deteriorated because of ambition and the ever changing technologies involved in software development. The development suffered a fatal blow shifting from one game engine to another. Its a bit tempting to use modern technology halfway through the development given the mindset that "hey the new engine would probably cut the development time into 1/4 so I don't mind sacrificing the time wasted developing with the old engine" But then again, the implications of such would be having to learn the new engine probably leaving your developers flying in blind. Not to mention that the workforce was slashed during 2009. Ouch. Yes, a newer engine would probably yield better results, much like comparing the old Quake engine with the CS Source engine or what have you. The difference in the gaming experience would mean high sales or a flop. The problem with Duke Nukem was probably planning. If development were meticulously planned that despite improvements on gaming engines, despite delays in deliverables, that development using the previous engine would continue, then most probably even if its late.. They could have delivered. It was announced on PAX that Duke Nukem Forever will be coming to the PC, PS3, XBOX 360 this 2011 thanks to the efforts of Gearbox. Well, lets just wait and see.